The Bank Shorthorns aims to breed structurally sound, well balanced and thick bodied female cows designed for the harsh pastoral country. Belmore, Bayview and Bundaleer are the most common types of female cows available from The Bank at the moment. 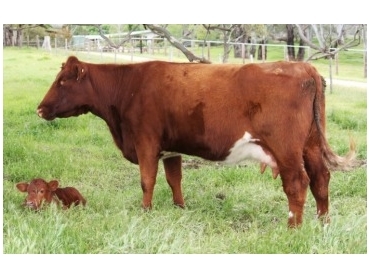 Enquiries are welcome and inspections are organised by appointment for the sale of female cows.